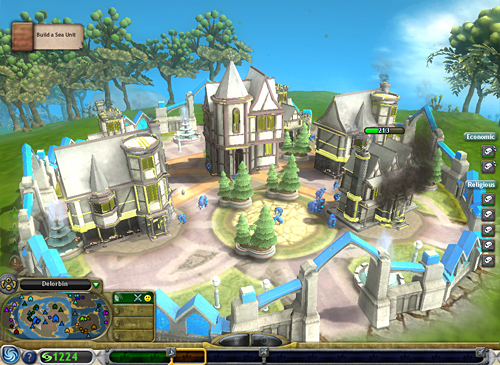 Well I’m sure you have heard of Will Wright’s next major game release. Who is Will Wright? You’ve heard of The Sims right? That’s Will. His latest project is creating waves across the Internet and there are still months before its release. It’s called Spore. In a sense, Spore will allow you to create the the universe as you see fit. In The Sims, you were able to control everything about your sim. 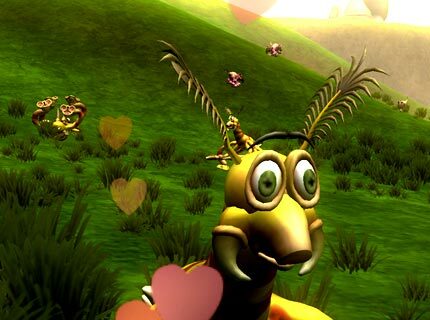 However, in Spore you control the evolution of creatures and how they interact with other creatures in a totally open-ended game. You will be able to explore the universe you create, as well as share your universe with the rest of the universe. Spore is setting itself up to be the mainstream answer of Pokemon. Maxis and Will Wright have really thought this out, and are making one of the most cross platform games ever made. 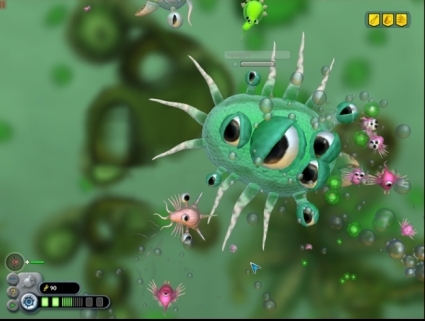 Along with the computer, you will be seeing Spore on handhelds including the Nintendo DS and mobile phones. The Nintendo DS version of Spore brings up an interesting thought. Nintendo has shown interlinking games between platforms is not only a desirable feature, but one that can lead to more sales of consoles and games. I think we will start seeing the sort of character trading done by current pokemon. Just like the Pokedex, sites like Sporepedia andÂ Encylopedia Galactica have begun cataloging user Spore creations.